Lenovo has announced the launch of its upcoming 18:9 smartphone that comes with impressive features for its price tag – the Lenovo S5! Dressed with a full-metallic body, the S5 flaunts a 5.7-inch Full HD+ display that has 2160 x 1080 resolution, which translates to 423 pixels per inch. Inside, the device is powered by Qualcomm Snapdragon 625 octa-core processor clocked at 2.0GHz, which is paired with Adreno 506 graphics. It is coupled with up to 4GB of RAM and 64GB of internal storage. It is equipped with 13-megapixel monochrome camera combined with another 13-megapixel RGB f/2.2 AF sensor. It sports 16-megapixel f/2.2 front shooter, as well. It packs 3000mAh battery, too. 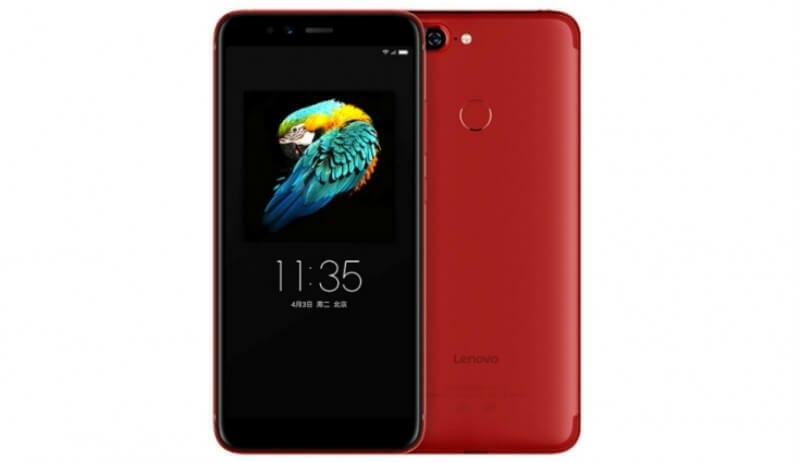 The device runs on Lenovo ZUI 3.7 based on Android 8 Oreo O.S. The Lenovo S5 will be available in China beginning March 23. Comes in three different variants, including 3GB/32GB, 4GB/32GB, and 4GB/64GB options, its price starts at CNY 999 (Php8K).